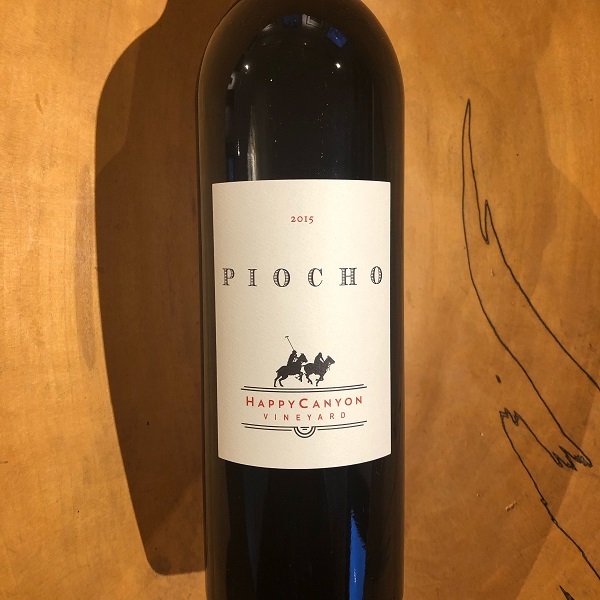 Happy Canyon Vineyard is a family owned and operated estate vineyard and boutique winery on the central coast of California that has gained esteem with our award winning Bordeaux varietal wines. Their vineyard is nestled into the undulating hills of the beautiful Piocho Ranch at the eastern most edge of the Santa Ynez Valley. Their flagship Estate wine that is the perfect blend of the five principal Bordeaux varietals based in Cabernet Sauvignon, Cabernet Franc, and Merlot, with the perfect amounts of Malbec, and Petit Verdot. This wine represents the history and heritage of Piocho, "Where two rivers meet and go to heaven."